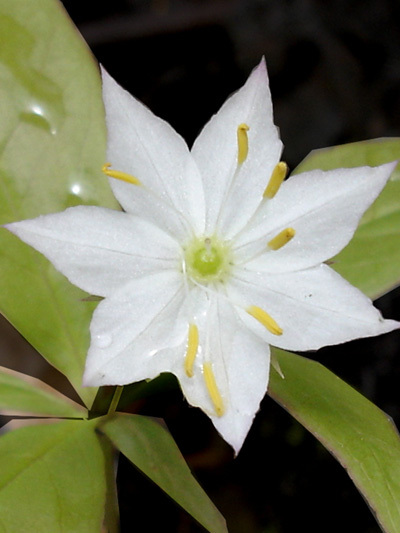 Looking at the Northern starflower flower is like seeking a delicate pastries made by a Chef baker ! The fruit, seen from above, look like a pearl. Having generally only one flower some plant can have 2 or 3.